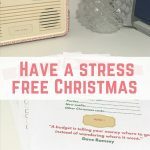 After the financial burden of Christmas, I am sure that many of us have vowed to make saving for Christmas 2017 a priority. 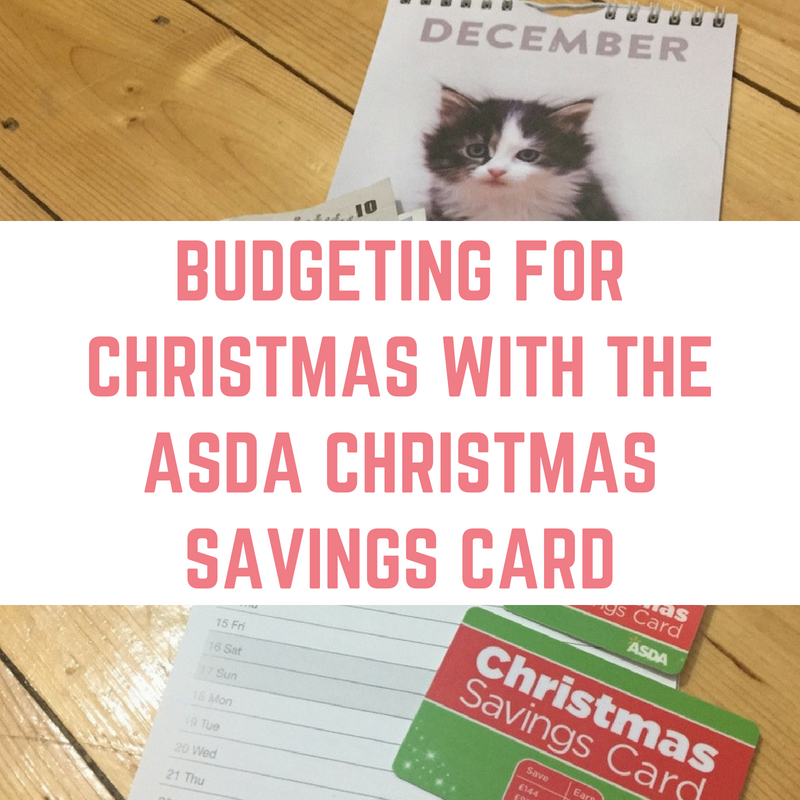 Spreading out the cost of Christmas throughout the year makes December a much more pleasant month, and Asda have the perfect product to help you with that – the ASDA Christmas Savings Card. The Asda Christmas Savings Card is a card and key-ring fob, similar to a gift card, that can be topped up as and when you want to throughout the year. 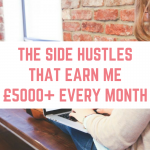 This helps customers to spread out the cost of Christmas and get themselves some free bonus money in the process. 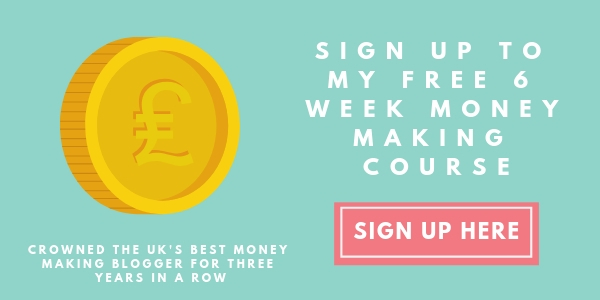 If you save just £1.12 a week from January until the bonus day in November then you will have £50 towards Christmas (with £1 free), and if you saved £3.28 per week from January until the bonus day in November then you will have £150 saved towards Christmas (with £6 free). Topping up the card with just £1.12 a week is manageable for most of us, and will really help with the cost of Christmas 2017. 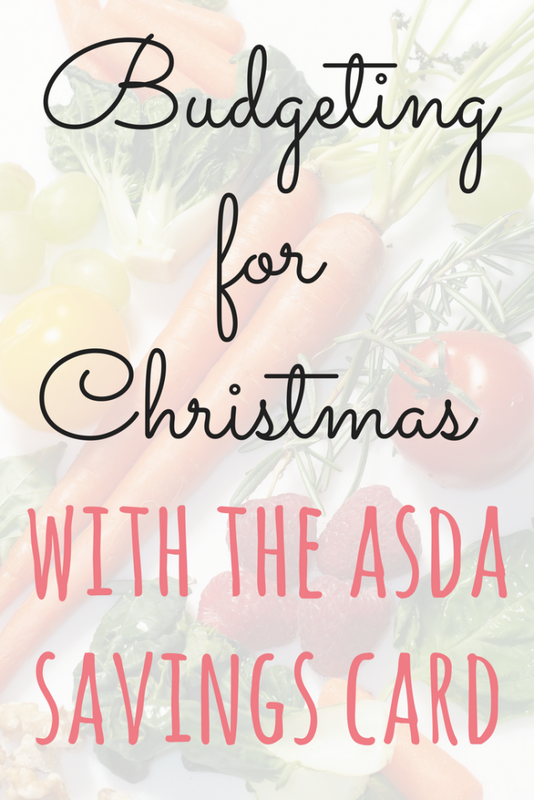 To get started, simply pick up your Christmas Savings Card from an Asda store. 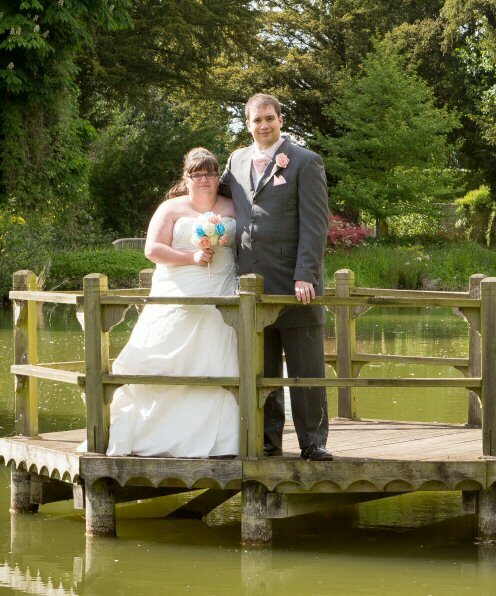 You can also get a key-ring fob which I find really useful – and it means I can keep the care safely at home and not bulking out my purse. Make sure that you register your card online (there's more information below about keeping your card safe) as soon as you can. You can then top up your card when you visit Asda, either at a checkout or with customer service. 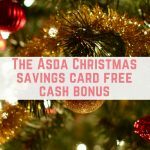 As well as helping you to budget throughout the year, you can also get free money with the Asda Christmas Savings Card. 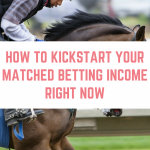 The bonus will automatically be paid out in November, so you don't even have to do anything extra to claim your free money. In 2015, Asda paid out a massive £1.2 million in bonuses to Christmas Savings Card customers. 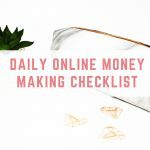 The great thing is that you aren't just limited to one card, so if you think you are going to save more than £144, grab another card and be eligible for more free bonuses. 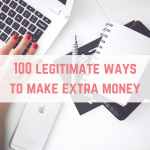 These bonuses mean you can earn more than you get from traditional savings accounts! For example, an everyday saver account with 0.05% AER would earn just 7p interest on a balance of £144, whereas the Asda Christmas Savings Card will give you £6 – a whopping 4.16%. If you are worried about your Christmas Savings Card getting lost or stolen, you can register the card online for free. This means that if your card is lost or stolen, the money that you have already saved onto it is protected. 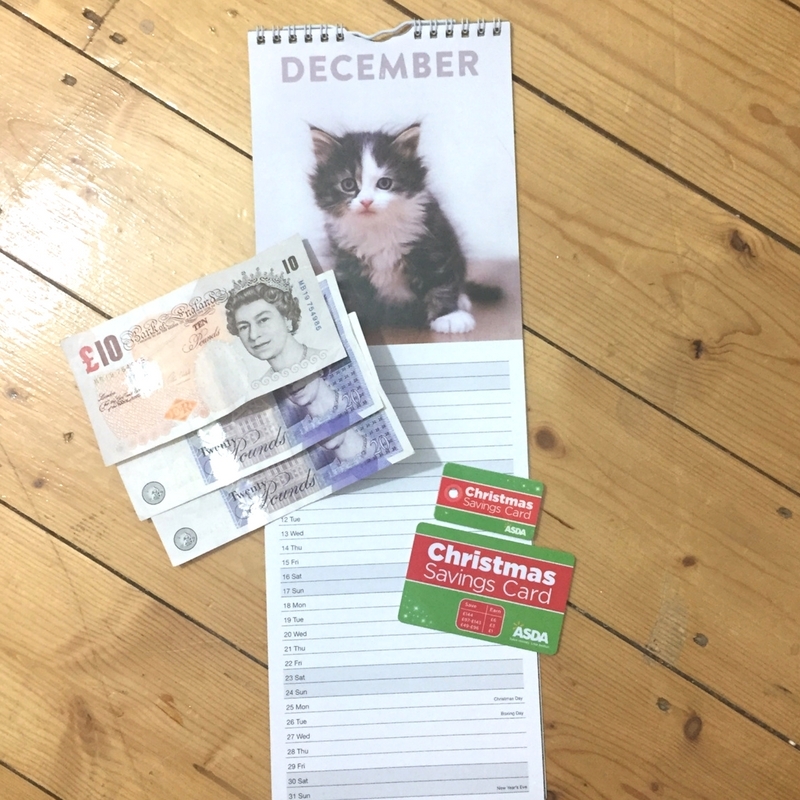 You can also go one step further with your Asda Christmas Savings Card and give it as a gift! They can be used to purchase anything in-store – groceries, clothing and home entertainment are all included, making it a great gift – and saving you money too! Just be aware that you can't spend them at Asda petrol stations, or on lottery products from the kiosk. Previous Post: « More Misery for UK Savers: What’s Next?